In collaboration with Metal Hammer Germany, Danish Power Thrashers ARTILLERY just launched a lyric video for Wardrum Heartbeat, the second single taken off their upcoming new album Legions! Click HERE to check out the lyric video featuring some more footage recorded in the studio. 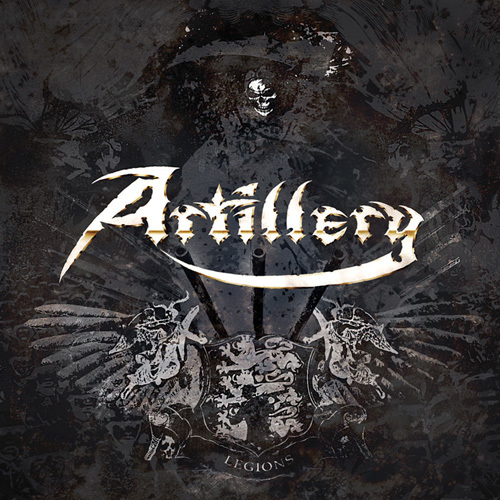 Make also sure to surf over to the landing page at www.metalblade.com/artillery where you can stream the first single Chill My Bones and check out the pre-order options for Legions! Click HERE to check out a video featuring some inside-the-studio footage.